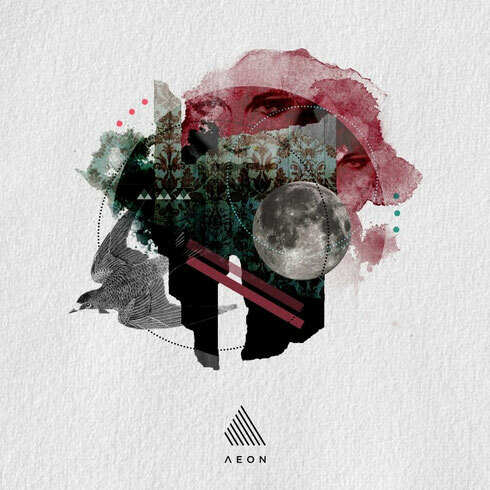 Speaking Minds return to Aeon with their first EP on the label, after an appearance as remixers on Dodi Palese’s ‘Black Drop Effects’. This release starts off with ‘JSB’, an hypnotic affair enhanced by delayed synths creeping out of the background. The constant darkness in harmonies and pads takes the listener through a well thought out progression. ‘Yaoundé’ continues on this melancholic vibe, while bringing forward a more cinematic and even more chilling side from the Italian producers’ music. The main ambient lead develops alongside many synth harmonies and offers a contrast with a pushing drum section. This track is reduced to its essence, with crisp shakers and hi-hats bringing a drive to the atmosphere created by numerous harmonic layers. Closing off the EP, ‘Paradise’ features a drunken melody evolving all through the track; a hook that is completed by a pad halfway through. The arrangement, natural and flowing, makes every element of this trip shine, from the discrete chords in the background to the main synth line. Check it out below, it’s out now on Alex Niggeman’s AEON label.